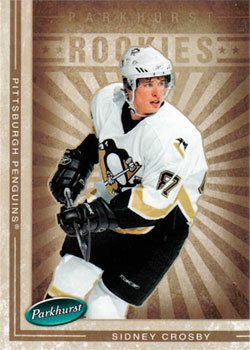 Sidney Patrick Crosby (born August 7, 1987) is a Canadian professional ice hockey player and captain of the Pittsburgh Penguins of the National Hockey League (NHL). 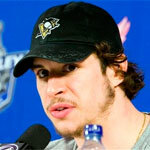 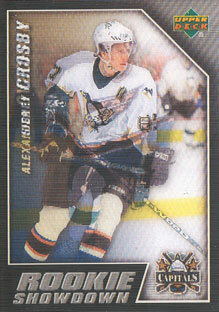 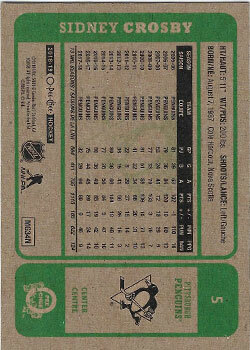 Sidney Crosby was drafted by the Penguins out of the Quebec Major Junior Hockey League (QMJHL) first overall. 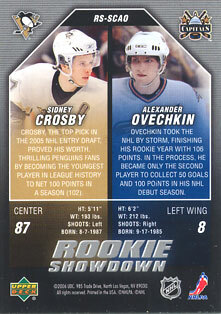 Nicknamed 'The Next One', he was one of the most highly regarded draft picks in hockey history, leading many to refer to the 2005 Draft Lottery as the 'Sidney Crosby Sweepstakes'. 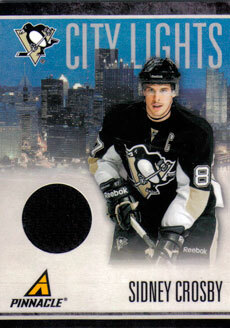 In his first NHL season, Sidney Crosby finished sixth in scoring with 102 points (39 goals, 63 assists). 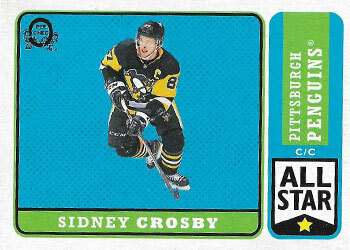 By his second season, he led the NHL with 120 points (36 goals, 84 assists) to capture the Art Ross Trophy, becoming the youngest player and the only teenager to win a scoring title in any major North American sports league. 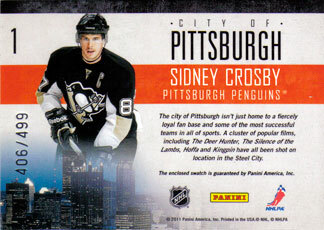 That same season, Crosby won the Hart Memorial Trophy as the most valuable player as determined by the Professional Hockey Writers Association, and the Lester B. Pearson Award as the most valuable player as determined by the NHL Players Association. 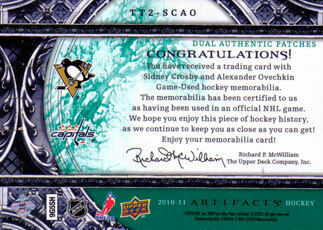 He is the seventh player in NHL history to have earned all three awards.Sidney Crosby won his first Stanley Cup in 2009, becoming the youngest captain in NHL history to win the championship Growing up, Sidney Crosby admired Steve Yzerman and, like his father, was a fan of the Montreal Canadiens.